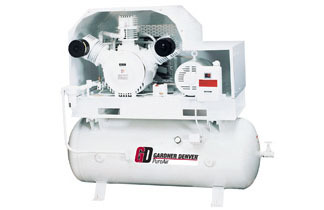 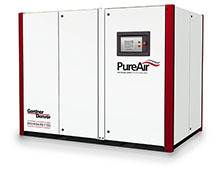 Oilless / High Pressure Compressors | C&B Equipment, Inc.
Units that are NFPA Compliant as Medical Air. 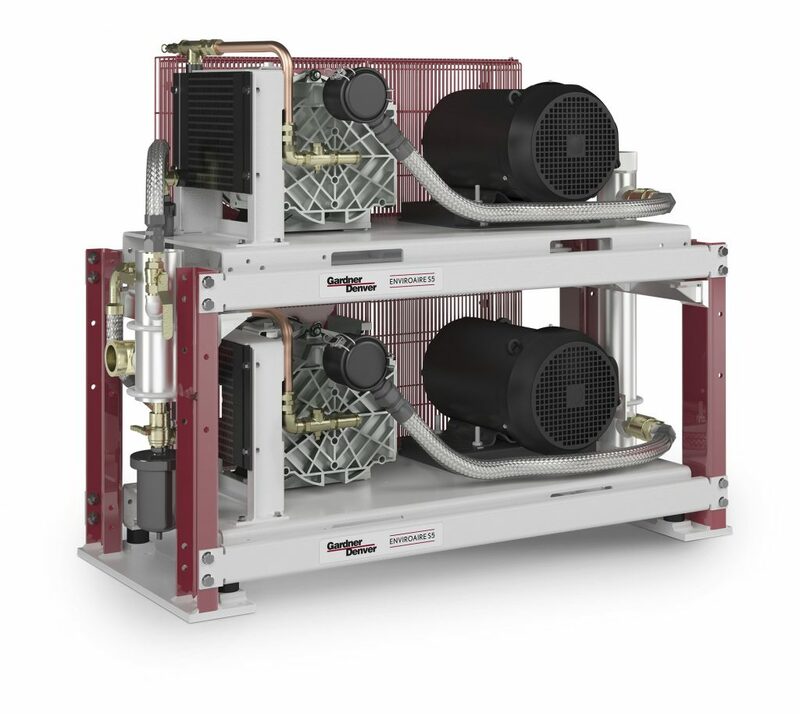 Oil free compressors use an alternative sealing/lubricating/cooling medium such as water, or the compression takes place in multiple stages. 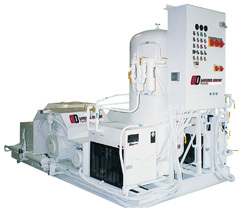 This reduces or eliminates the risk and associated costs of contamination.